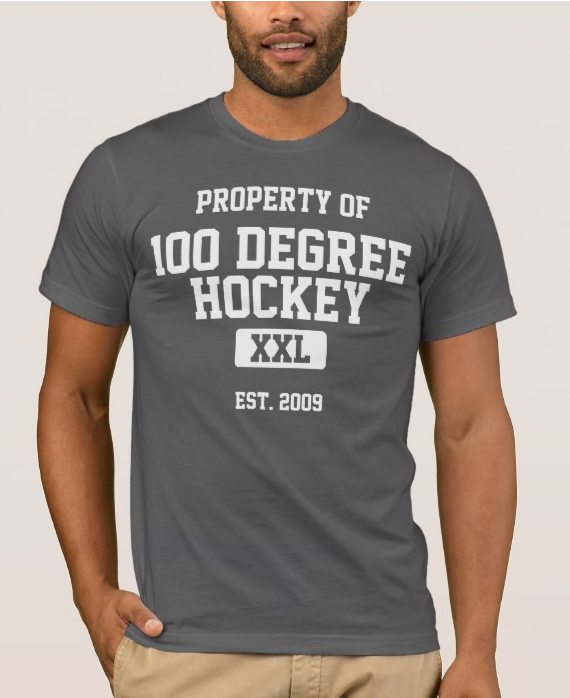 Last year was a bit of a strange one in a lot of respects for the hockey world courtesy of the NHL lockout. The Texas Stars were the first training camp for most players and there was a bounty of talent all over the AHL. "Last year we had the lockout, and we had so many guys it was like a minicamp," said second-year forward Taylor Vause. "Now it's short because of Dallas camp and we only have 19-21 guys. It changes the dynamic." Vause was one of those in the 'minicamp' on a professional tryout and now he's back again, trying to make the Texas Stars for a second season. Last year's camp was a little different for Vause from most professional players; curiously, he never signed with an agent. "I had been setup through my head coach in Swift Current. [Texas] was the best offer I had on the table, and I was fortunate to have that option last year. 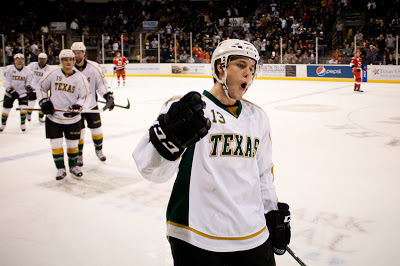 I didn't have an agent, and so I just went in with that relationship with [Texas Stars GM] Scott White." Through the entire season, which saw Vause sign two PTOs and finally an AHL contract, Vause didn't sign with an agent. That tenacity caught the eye of Idaho Steelheads head coach and GM Brad Ralph after last season. "Last year, he worked himself into the lineup and knowing Willie that says a lot about his work ethic and character," said Ralph. "For me, there weren't any questions. I liked the fact that he is in the right state of mind. If he has to start in Idaho, he is willing to do that to make it back to the AHL." The centerman did sign an agent in the summer and signed a contract with Idaho but has a chance to make Texas again with a PTO. Vause continued, "In coming back to Texas, I know that there are some spots, but it's going to be tough to make it. I want to do what I did last year and stick around." If the numbers game isn't favorable though, Vause knows that the situation in Boise couldn't be better from his perspective. "I drove down to Boise and saw the rink and the city and the staff. If I don't make it here, which is the end goal, I know I'm in a good spot with Brad. I feel really comfortable going down there if that's the situation. Go down and play a lot in Idaho and get the callups when the situation arises." He hopes to use the opportunity in the ECHL to 'resdiscover his offensive side'. Vause collected 37 goals and 46 assists in 72 games his final year in the major junior with Swift Current. Last year, he played bottom six minutes and only tallied four goals and 13 assists in 55 games with Texas. "From the sounds of it, I would be a big piece of the team [in Idaho]. It's a situation with 10 forwards and you're going to see a lot of time: even strength, power play and penalty kill." Vause finished up, "Either way, you just have to come in and do your best to show you can be here."